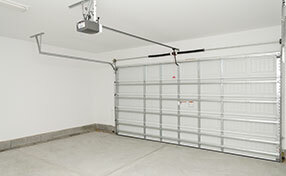 Allister is a company manufacturing automatic garage door openers and their parts, and offers a wide range of options. From ARD-IIA and ACCESS 200/250 to ACCESS 2000/2500 and 3000/3500, PDQ and 6000/6500 series, the company has made alterations and improvements. 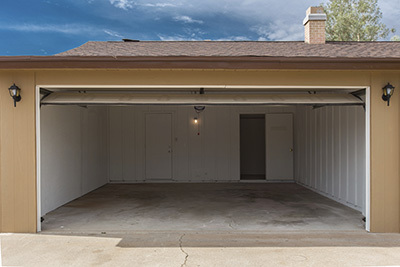 For example, the IIA model does not include learn buttons as most garage door openers do since 2011, but dip switches in the remote control and the external receiver. The 6000 series integrates advanced features ideal for enhanced security and safety. 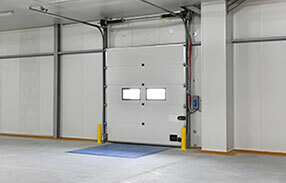 The close limit switch overrides the sensors and would close down the door but only if it finds an obstruction at the very last inch of the door's closing movement. It contains all safety features and allows for constant contact operation in order for the door to close down in case there is a problem with the reverse mechanism. The openers of this series might also come with a deluxe wall station where homeowners can make settings and, in fact, disengage their openers for long periods of time. They might work with remotes or keypads and the company offers a tamper resistant keypad option. The remote controls by Allister used for the company's openers can also be used from the car. The remote with code 110995 is compatible with all Allister openers while the clicker with code number 110925 is compatible with most of Allister's openers. All Allister remotes operate with batteries, can be clipped in car visors and be in compact design.